Last week, I had the privilege of leading a team of students and faculty from Wesley College to Guatemala for a week of ministry. This was my second time in Guatemala working with Lauren Pupchick- a missionary and friend. Our team consisted of four Wesley College Nursing Students and two Wesley Nursing Faculty members. The majority of our time was spent at Saber y Gracias (Wisdom and Grace) Christian School outside of the city of Antigua. Two years ago, Lauren visited the church I pastor at and brought the school’s principal, Rudi, with her. Rudi is a great brother-in-Christ who has a passion for ministry, for his students, and for seeing transformation in Guatemala. Rudi’s story, along with the school, is one that I cannot do justice with on this blog- but it is a story you need to hear because God’s hands are throughout the story. Hearing Rudi’s story and how God is using the school to make a difference in the community was one of the highlights of the trip for me. 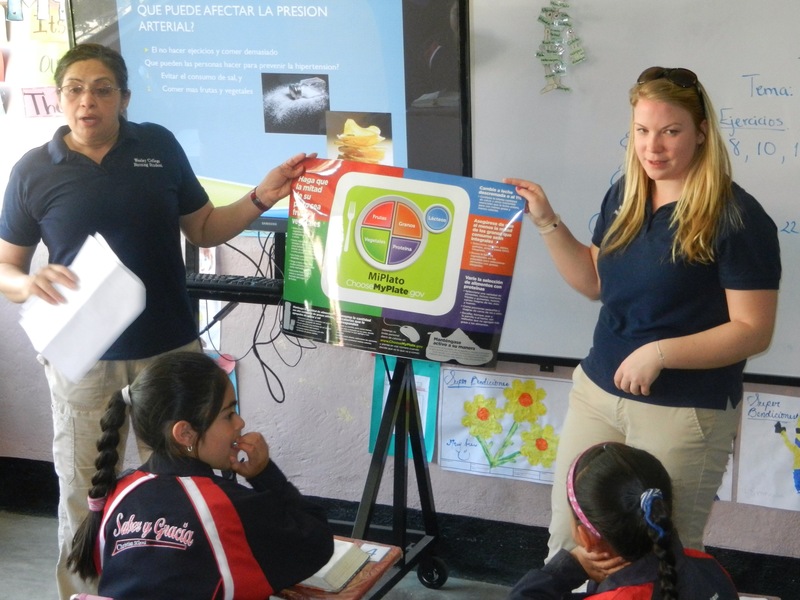 Our nursing students essentially taught health classes on fetal development (conception-birth), general nutrition, and dental hygeine. They did an excellent job of presenting the material in appropriate ways, adjusting to the different grade levels, and overcoming a language barrier. One of our faculty members who attended the trip grew up in Panama and was a blessing in her ability to translate and help connect with the students and staff. I had the honor of teaching two Bible classes on Wednesday. I taught on our adoption by God, as told by the Apostle Paul, and through the lens of our adoption of Malachi. The overall take away from the lesson (I hope) is that even when we feel adandoned- that God chooses us and invites us to be part of God’s Family- full heirs with our brother- Jesus. Wednesday evening, Rudi invited me to preach- which I did from John 4:43-54 on the Royal Official who sought out Jesus to heal his son. The take away was that we are to seek a relationship with Jesus. That faith moves us to put energy into our relationship with Jesus. On Friday, we met with a local doctor and was given a tour of his clinic and a larger clinic in the community. Let’s say that we shouldn’t complain about our hospitals here in America! That said, these doctors do what they do because the love their community and the people in them. Of course, there was a lot of fun throughout the week. Guatemalan coffee, trips to Anitgua, great food, coffee, erupting volcanoes, coffee, evidently an earthquake that none of us felt, coffee tour, Canopy tour, and more coffee. I will be writing more on the trip this week- and probably posting more pictures. In the meantime, one of the greatest needs of the school is for people to sponsor a student. It cost the school $40/student per month to provide an education and faith foundation that can transform their lives and their communities. There are currently 52 students who are attending but who need sponsors (our team sponsored 8 children as a result of the trip). Prayerfully consider sponsoring a child in Guatemala. I would also be happy to answer any questions you have about the school or to tell you more about child sponsorship! 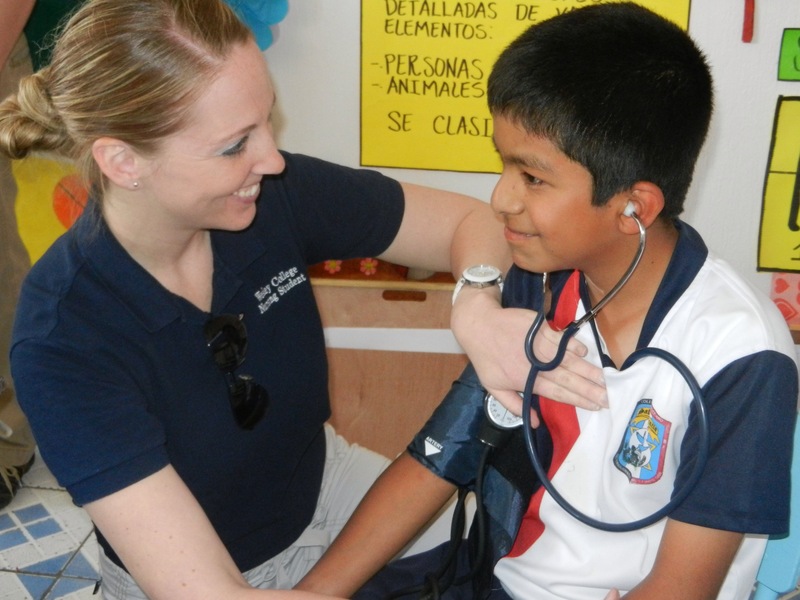 This entry was posted in Uncategorized and tagged Guatemala, Missions, Wesley College. Bookmark the permalink.